signed by Ed Meek, Curtis Wilkie, William Winter, Lawrence Wells and Lucia Vinograd. $250.00. Also includes an 8.5 x 11” b-and-w print of cover picture signed by Ed Meek. Yoknapatawpha Press and the Meek School of Journalism and New Media at the University of Mississippi are pleased to announce the joint publication of RIOT: Witness to Anger and Change, a photo- history by Edwin E. Meek. Pub-date is Sept. 30, 2015. Hardcover photo album, 9 x 12” 120 photos, many published here for the first time; 160 pages; Introduction by Curtis Wilkie, Afterword by Gov. William Winter. On Sept. 30, 1962, when a student demonstration in the Circle protesting the admission of James Meredith turned violent, Meek, a 22-year-old graduate of Ole Miss and staff photographer for the University Information Office, was first at the scene. He stayed up all night and took over 500 photos including exclusive shots of Meredith in the classroom. 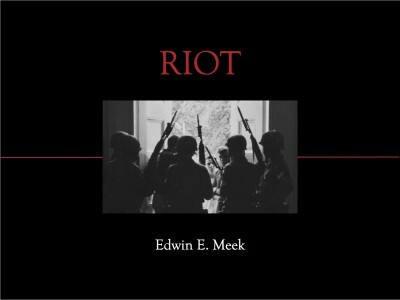 Meek is thus the only photographer with a full body of work covering Meredith’s admission and the ensuing 1962 riot at the University of Mississippi. 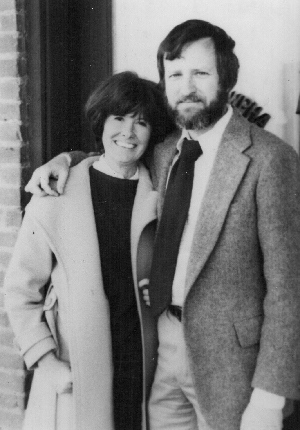 The book features a “Recollections” chapter in which Meek and Wilkie, fellow journalism students at the University of Mississippi, recall events they witnessed the night of the Ole Miss riot. While Meek was in the middle of the action taking pictures, diving for cover, changing film, Wilkie, 22, braved clouds of tear gas to witness the mindless destruction. Proceeds from sales will fund the Meek School’s Student Entrepreneurship Fund to publish books by Ole Miss journalism students and faculty. but we have come light years together.